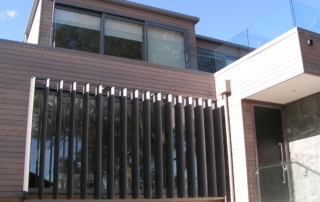 Louvre Systems specialize in custom louvres built to your individual requirements. 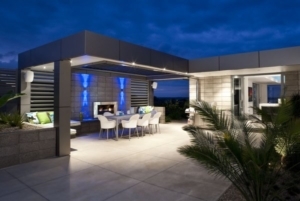 Create your own private, shaded outdoor living area. 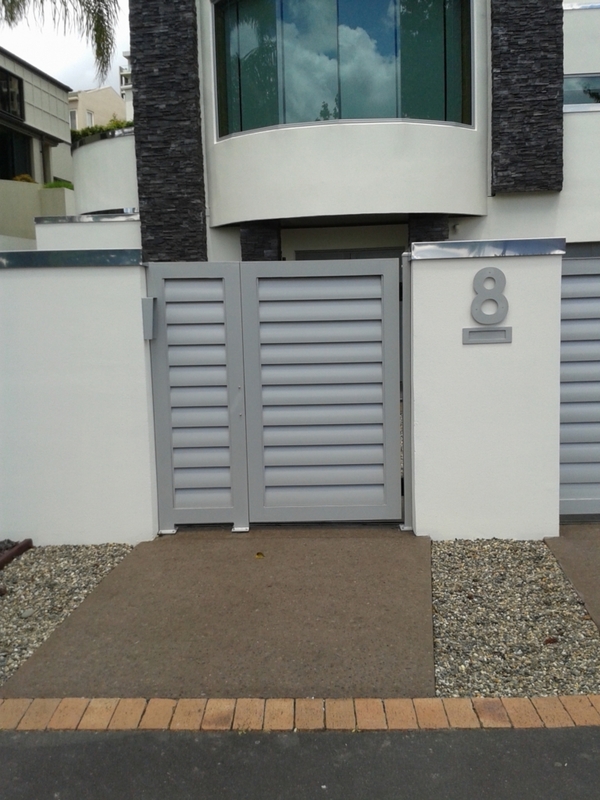 Welcome to Louvre Systems – the home of both sunshield louvres and rainshield louvres. 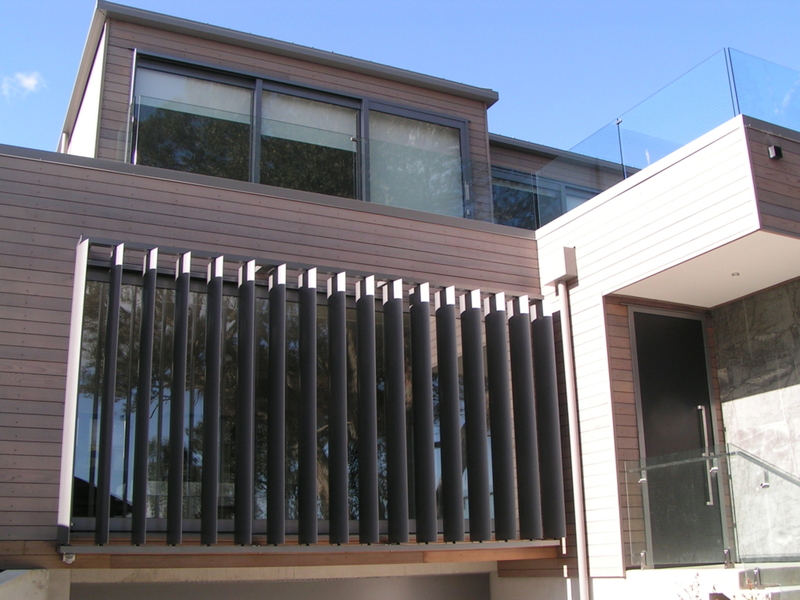 Whatever you need in the way of architectural louvre systems, opening roof systems, Louvre Systems is the place for you. 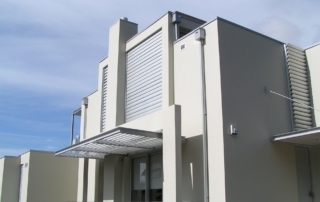 We offer a full range of customisable rainshield louvres and sunshield louvres, which can be used to create fences, gates, privacy screens, panels and more. 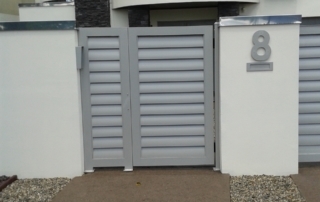 With a simple approach here at Louvre Systems, we aim to provide our customers with premium quality products to suit their needs at competitive prices. 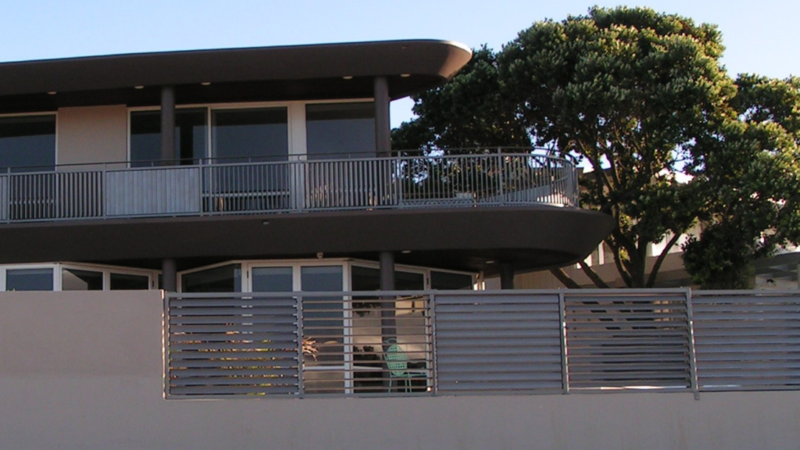 We like to call it “control with style”. 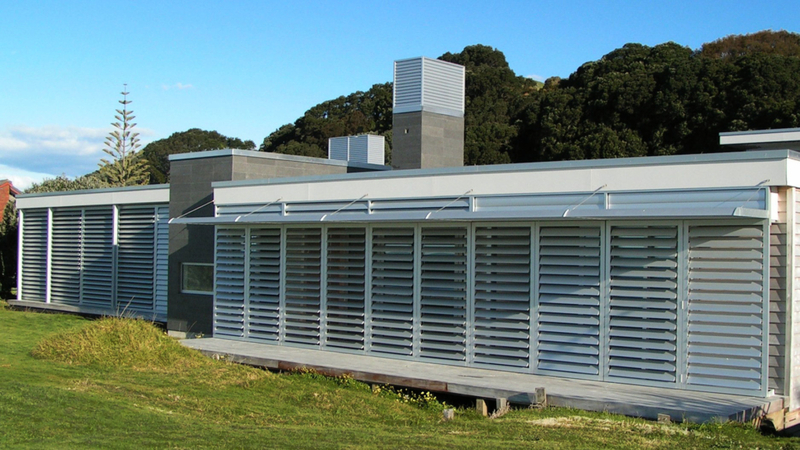 In supporting us at Louvre Systems, you can rest assured you are supporting other New Zealand businesses. The vast majority of our supplies are locally sourced right here to create our custom designs. 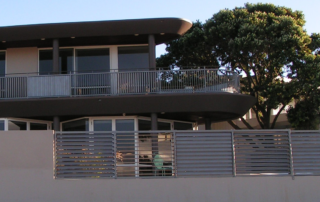 Formerly known as Sunshield Louvres, our family-owned company has grown alongside our expanding product range until the name no longer suited. 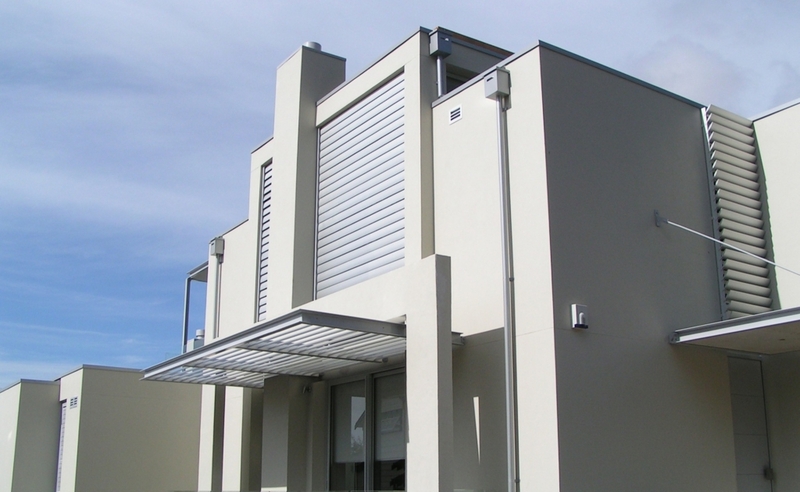 We became Louvre Systems to encompass the many and varied uses of our aluminium louvre products. 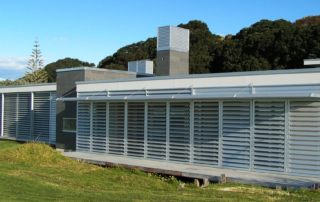 Louvre Systems is a Kiwi owned and operated family business with reputation for consistent innovation at the highest level of design.